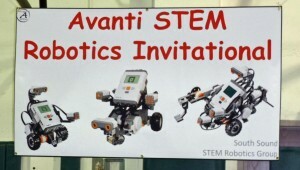 The 3rd Annual Avanti STEM Robotics Invitational (ASRI) is scheduled for Wednesday, June 6 at Avanti High School (Knox Building, 1113 Legion Way SE, Olympia). 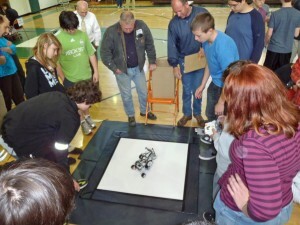 This week the three robotics challenges in which teams will compete were announced and published in the 2012 ASRI Specifications ; Sound-Activated Robo-Dragsters, Sumo-Bots, and driver-controlled Line Racers. 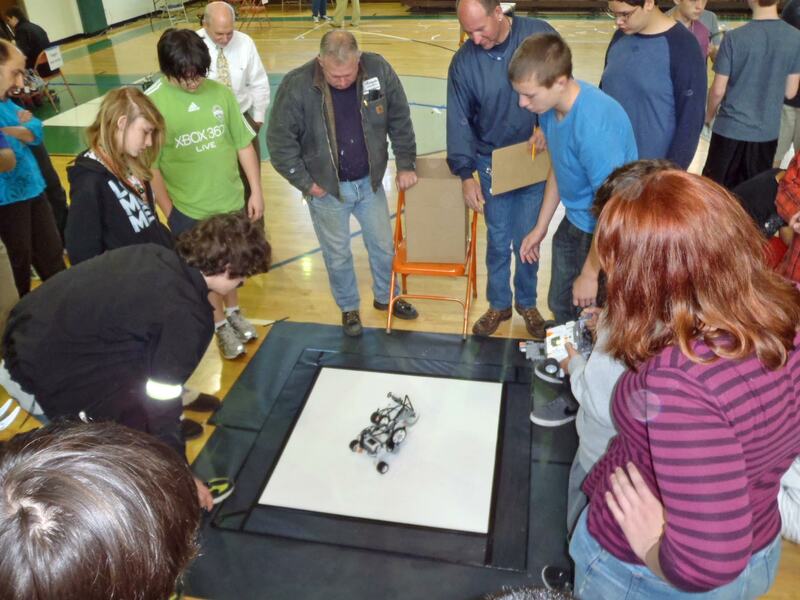 These challenges were adapted from the STEM Robotics 101 curriculum developed by the Olympia School District and made public through a National Science Foundation grant with Portland State University. 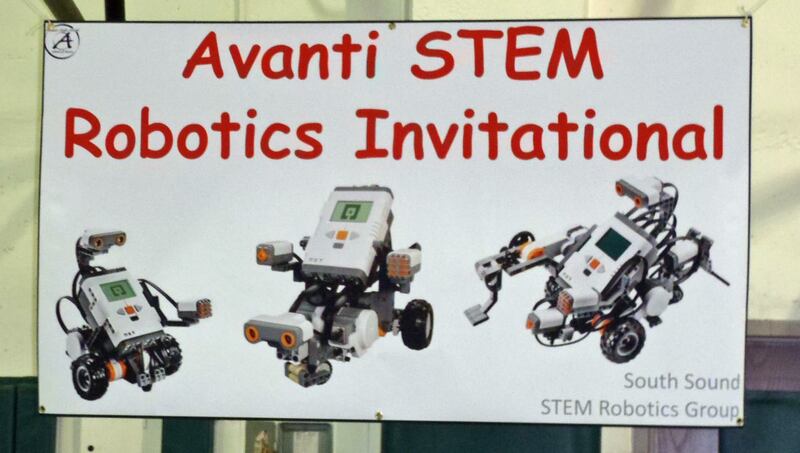 ASRI is open to the public and any South Sound school using STEM Robotics 101 is invited to compete. In its inaugural year, the ASRI had 4 OSD school participate, and last year 7 schools from Olympia and Tumwater competed. For 2012 we are expecting 10 schools from 3 school districts to send teams. STEM Pals is also looking for community members interested in volunteering to help run this year’s ASRI. Please see the ASRI Volunteer Needs page for details on how to get involved through either a logistical of officiating position. No experience is required and all the training will take place on the morning of the event, June 6.